If your top people could communicate as successfully as the global best, what value would this bring to your organisation? Simply Speaking empowers leaders to communicate with influence and impact. This increases efficiency and productivity and can have a profound effect on profitability. Brilliant business communicators lead to brilliant businesses. 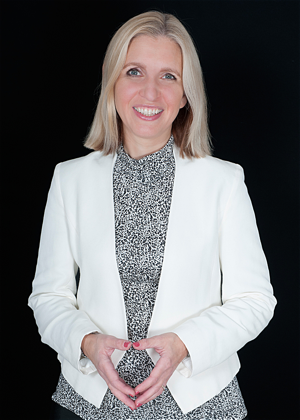 Our Director, Helen Sewell, is Europe’s only broadcaster and journalism trainer with a Master’s degree in Communication and Performance Coaching. She also has a compendium of scientific and psychological qualifications related to the physical and emotional aspects of communication. With her unique blend of skills, experience and credentials, and her BBC background, Helen provides unparalleled executive communication coaching for business and political leaders – empowering people to build a strong, vibrant reputation through influential communication. Helen is also the only executive communication coach to prove statistically that her coaching can increase profits. The personal reputation of your leaders can make or break your company. Effective communication plays a critical role in that reputation; driving sales, aiding strategic partnerships and helping your organisation to recruit and retain talent. The reputation of the CEO alone can account for up to two-thirds of overall corporate reputation. And that can make a massive difference to the market value of a business, with millions lost or gained, depending purely on how the CEO is perceived. Studies show that in the UK alone, businesses waste more than £11 billion GBP per year through ineffective personal communication. With the CEO’s style championed by the leadership team and reflected by the rest of the organisation, this financial haemorrhage can be stemmed by role model leaders who drive forward a productive culture of communication. Why choose us for your executive communication coaching? 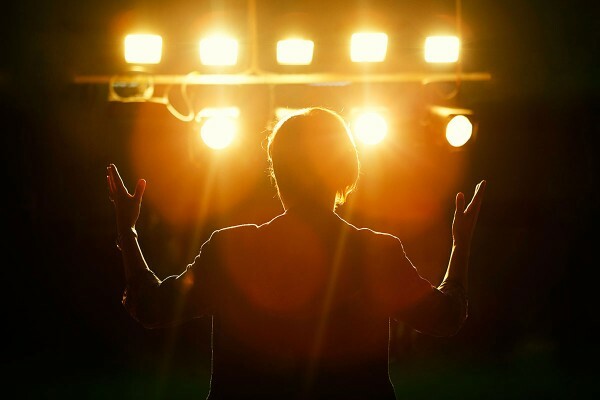 The world’s most influential communicators employ simple, powerful techniques to create positive results, whether framing conversations, delivering presentations, giving media interviews, or speaking in any other way. Helen Sewell brings the art and science of influence and impact to leaders of industry and politics, enabling them to embrace, exploit and benefit from these world-class techniques. Her range of innovative Executive Communication Coaching programs make a significantly positive difference to how her clients are perceived. To learn more about how to speak successfully and enhance your influence and reputation, do take advantage of Helen’s free e course – just sign up here. The e-course contains loads of practical advice to get you started. It’ll help you say the right thing at the right time to the right people while sounding great, looking professional and feeling confident and powerful. What better way of gaining respect and getting buy-in? If you are looking to enhance your business success, and if the idea of executive communication coaching rings the right bells and ticks the right boxes, we’ll be delighted to hear from you. Let’s talk. We’re based in London (UK) and we work with clients around the globe. Do get in touch – either for a chat about your requirements, or to arrange a free initial consultation or a meeting with Helen. 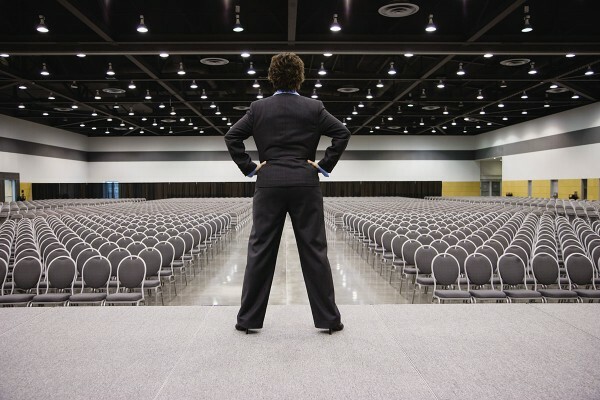 Why not start boosting your presence, gravitas and influence today.